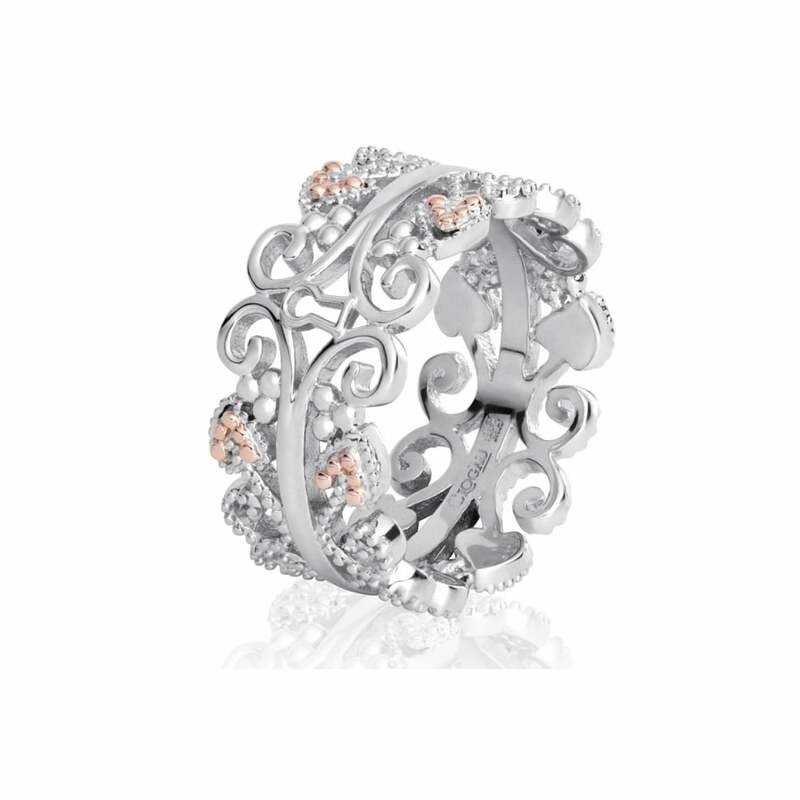 The Kensington Gate ring is inspired by the beautiful 19th century palace gates. Adorned with majestic golden filigree, the gates guard an enchanted palace where seven princesses once lived, each of whom has a story to tell. Within this Jacobean mansion, many a fairytale has been conceived. Contained within the Kensington Gate ring is rare Welsh gold, the gold of Royalty since 1911.